We always love keeping in touch with our upcoming brides & grooms. It’s nice to share in the excitement, passing back tips and ideas, and watch them make their way towards their big day. We were just as chuffed as Nella when she was recently the winner of the Astra Bridal Win your Wedding Dress competition. Congratulations Nella! 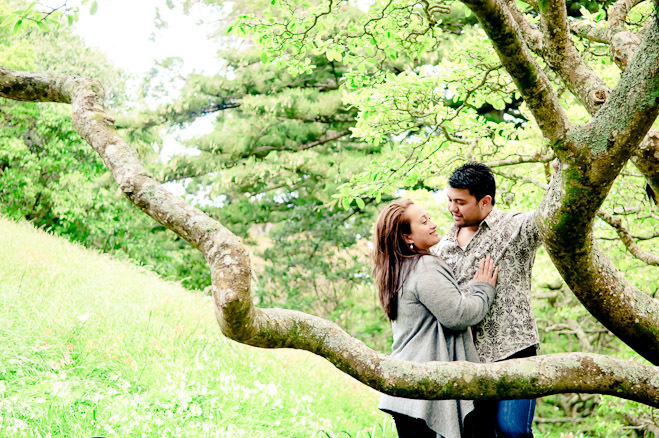 As a teaser, this is the beautiful Nella and dashing Talia from a recent engagement shoot. Stay tuned for more Nella & Talia goodness soon..